I noticed a major brow trend this award season, and I’m in LOVE! Gone are the days of thin, plucked brows. 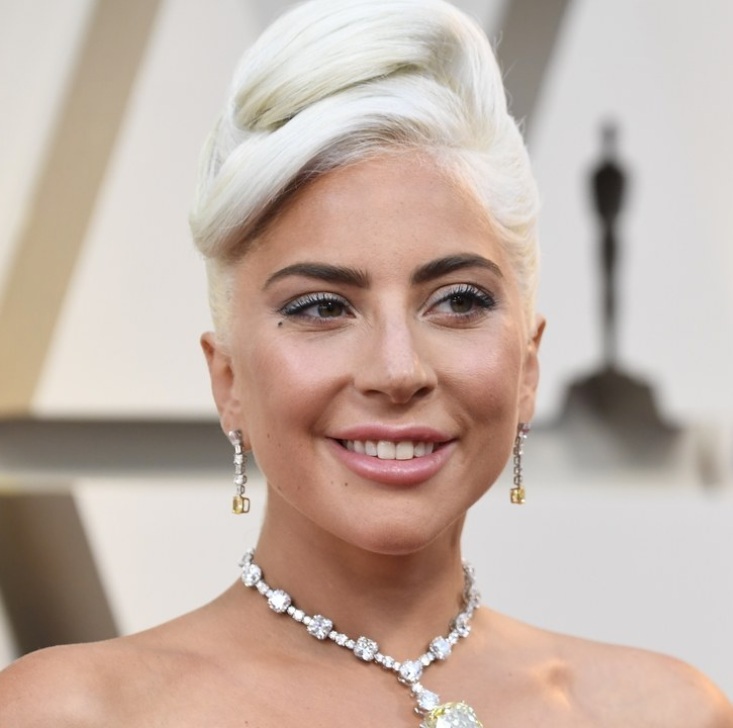 Your favorite stars are rocking bold, beautiful brows on the red carpet, and I have to say, I’m obsessed! These brows are full, lush, and more natural looking. From feathered, fanned-out styles to thick, filled-in arches, it’s quickly becoming my beauties’ favorite feature! Take a peak at some of the best brows from this award season! I loved Amandla Stenberg’s fierce brows, and how they matched the soft dimensions of her face. 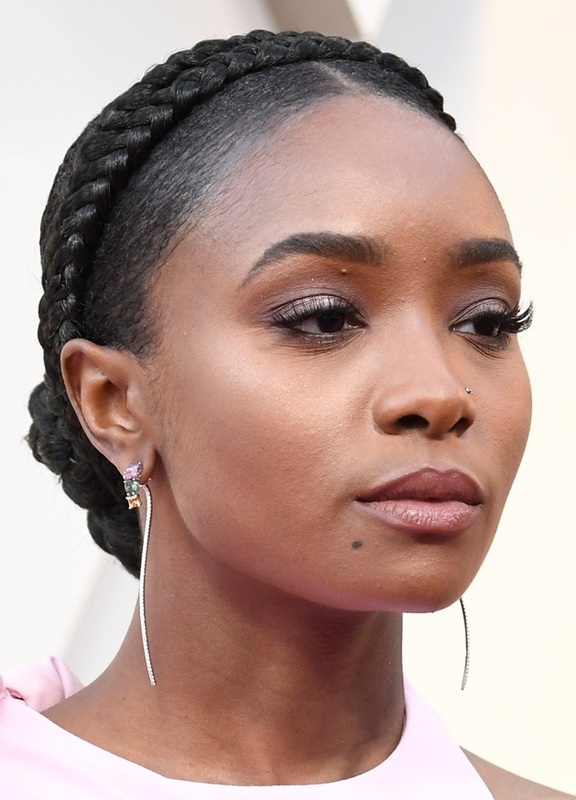 Kiki Layne’s filled-in arches provide another dramatic element to her stunning hair and makeup. Lucy Boynton’s naturally beautiful brows are stunning with her subtle hair and makeup. Irina Shayk rocks a sharp finish on the end of her brows, matching her gorgeous, defined features. Lady Gaga was one of my favorites of the night! Her natural makeup emphasized her amazing brows! With a beginning feathering, and just a touch of a filled-in arch, she seriously wows everyone with this look! Luscious, natural lashes were also on trend this awards season! If you're ready to experience our softest, lightest, fluffiest lashes yet, you'll want to treat yourself to our new signature Mink lash extensions. They are truly the definition of LUXE with the most natural look and feel. If you’re just as obsessed as I am, and are ready to define your #luxelook, I’m here to help create it! I offer Microblading services at my salon. It’s a semi-permanent procedure that is perfect for defining your natural look. During your appointment, I’ll create very fine, crisp hair strokes that allow us to create a brow that accentuates your face’s natural features! (There’s also no down time for this service, so you don’t have to worry about your face looking a wreck on your #springbreak trip! You can dive right into the fun with the rest of your girls!) To schedule your consultation appointment, click here! I’m in love with this new trend, especially since it’s all about emphasizing your already beautiful features! To learn more about our Microblading services and to find your own red carpet inspiration, click here! There’s a Luxe Lash Boss in All of Us!